The journey of sowing beauty over the past year of Master Dong Bao Tram has experienced many memorable milestones, earning a lot of sweet fruits. Achieving results like today is due to the relentless effort, the cultivating experience and burning passion for the profession. 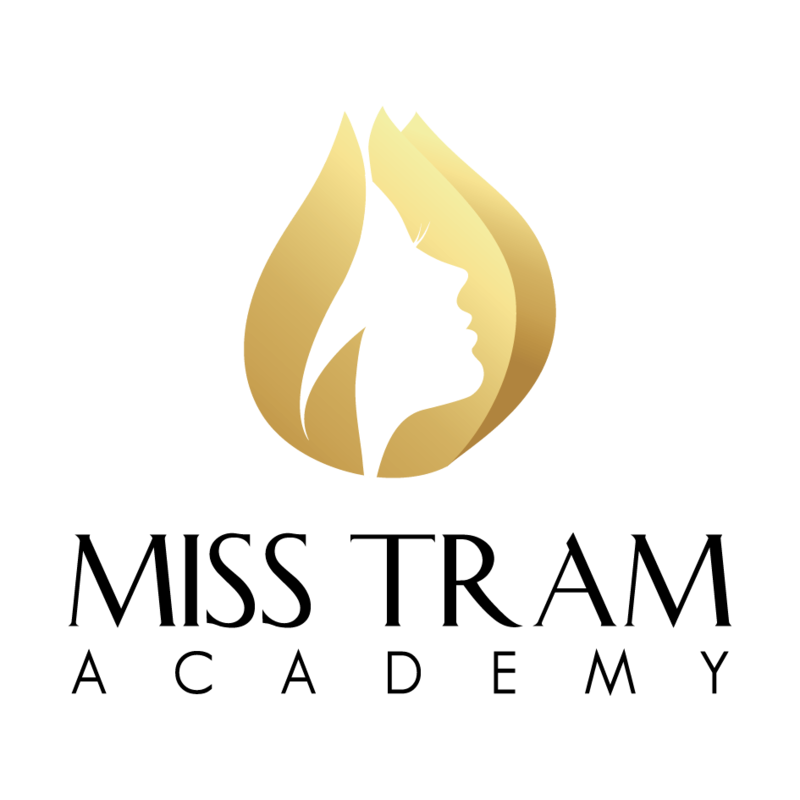 "Passion, knowledge and ethics help us develop and deliver the best" - This passion has been given Miss Tram - Natural Beauty Center and Miss Tram Academy become a prestigious brand, where thousands of people "choose to send gold" to change themselves, confident to step firmly on the path of future career development. 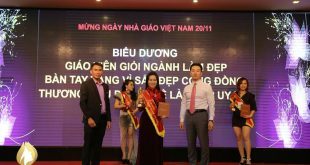 Every year in Vietnam, it is estimated that Spa Spa and Beauty Salon has been opened (according to Dr. Pham Xuan Khanh - Vice Chairman of Vietnam Association for Beauty Training and Development), proving that this is a potential field. power. 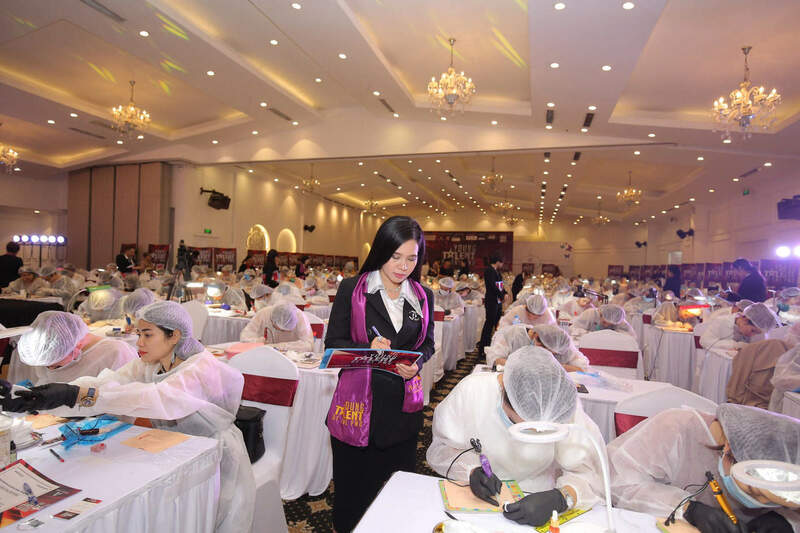 However, the quality is still uneven compared to the increase in quantity, because many beauty services, cosmetic vocational training institutions are still limited in level, equipment and especially the mind of people. work So it is not rare for women to fall into the "money-losing" situation because beauty does not see it but only receives all risks. However, the beauty industry - Spa still has many enthusiastic hearts, those who really desire to spread the beauty to the community with the natural and safe. And Master Dong Bao Tram is one of the most mentioned names. Young girl Bao Tram come to the aesthetic industry with lots of debt, because from the early days, she loves doing beauty for others. For her, helping people around her more beautiful is her great joy and happiness. With this in mind, she takes over the acne treatment profession exclusively from her family and constantly learns, improves, does her best to help young people get rid of skin problems, eliminate guilt, and find out Self-confidence. After spending some time with her career, she found many ways to help women improve their appearance, become more radiant, and spray tattoo - aesthetic sculpture as one of these. Being conscious of being beautiful must go hand in hand with safety and the most natural things, she decided to study tattooing techniques, very formal and formal sculptures. 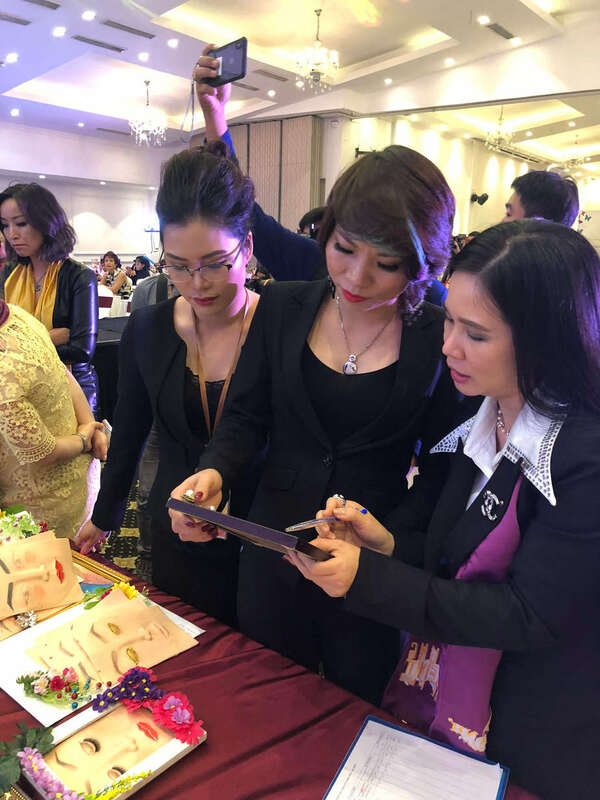 At that time, this area was very few people interested, but she still believed that semi-permanent makeup (tattooing, cosmetic sculpting) would become popular in the future and is a necessity of every gender. So she constantly researches, learns & operates in this industry. Can speak, Bao Tram It is one of the first generation of tattooing and cosmetic sculpting (eyebrows - eyelids - lips) in Vietnam. Love beauty, love career, always want to bring beauty to the community, help my customers become more beautiful, more confident and happier, she seriously pursued studying, constantly improving skills, Learn experiences from domestic and foreign experts through study courses to improve yourself, gradually completing your dreams. Even when becoming a Master in the field of tattoo spraying with a series of great prizes (Master Spray the most beautiful lips, the most beautiful Master of eyebrow sculpting, excellent beauty teacher in Asia) and many times taking on the role of the BGK of international skill competitions, she still does not consider it sufficient to be complacent but aware that she must learn more. Since the establishment and during the past years of operation, Miss Tram always emphasizes the motto "Beautiful & Natural - Beauty but natural"To the forefront, and this spirit has really become the successful formula of the Miss Tram - Natural Beauty Center brand. Over the past year, Miss Tram team continuously researched and applied the most advanced beauty technology in the world, maintained the criteria to help customers understand the beauty methods, and Miss Tram chose the solution. suitable for your problem, thereby avoiding doing over and over again, leading to money loss. The "Tam - Tin - Tai" of the profession has guaranteed the brand Miss Tram - Natural Beauty Center is the leading prestigious cosmetic center in Ho Chi Minh City, welcoming thousands of customers to use each service. year. 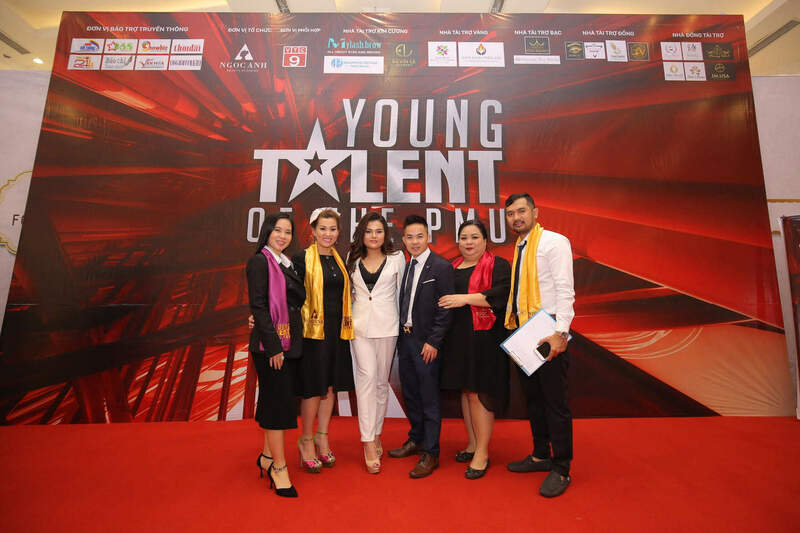 And in order for the next generation - the young people who love Spa - beauty career to receive many good values, can confidently develop themselves with this profession, Master Bao Tram founded Miss Tram Academy - Miss Tram Academy. Miss Tram Academy invests in advanced equipment, international standard textbooks and high-quality academic programs, in line with modern career trends. 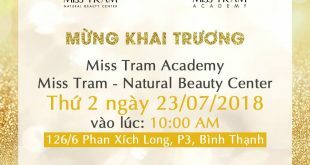 Year 2018, Miss Tram Academy honor lies in Top of the best Beauty Salon Training Center in Vietnam. 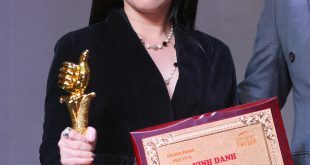 Attend art tattoo courses, professional make-up, connect mi - cu mi, skin care, ... at Miss Tram Academy students will be Master Bao Tram and many well-known experts in the training industry. The courses here ensure students can apply professional knowledge in a practical, safe and in the shortest time. 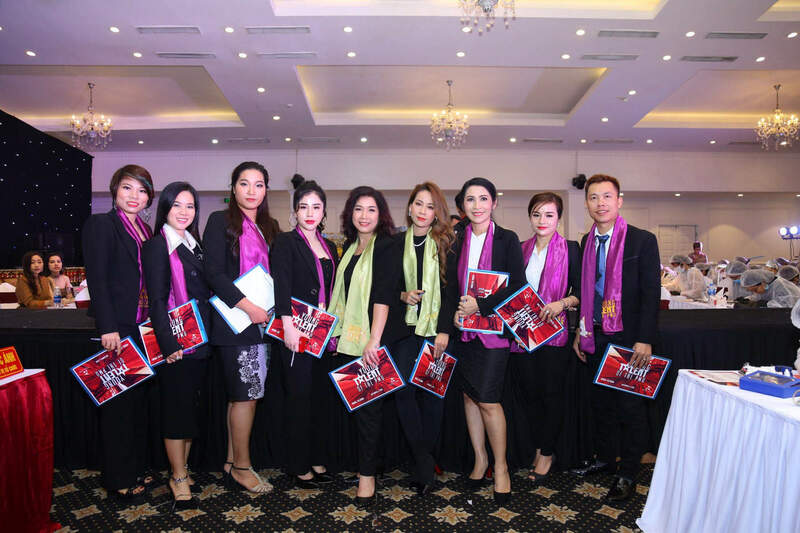 Graduated from Miss Tram Academy, with certified qualifications in Vietnam and internationally, young people can confidently apply to any major aesthetic center in Vietnam, or develop careers at the lips. International school or building your own property. 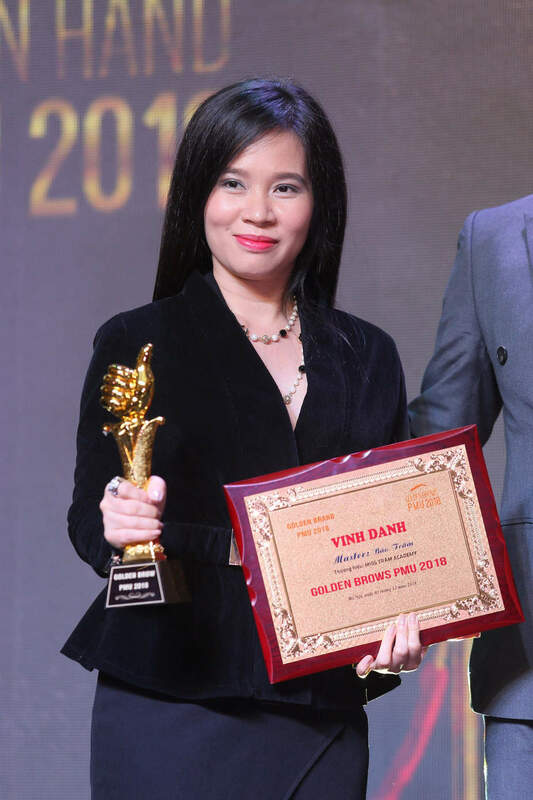 With what has been done, Master Dong Bao Tram really contributes to bring a new look to the aesthetic industry in Vietnam, bringing many "beautiful natural - safe" opportunities for everyone. At the same time, she inspired many young people, helping them to confidently develop and improve themselves in the best way. Address of District 1: Số 30 Đặng Thị Nhu, Phường Nguyễn Thái Bình, Quận 1, Hồ Chí Minh City. Address Phu Nhuan: 126 / 6 Phan Xich Long, Ward 3, Binh Thanh District. Thank you, Ms. Tram, for sharing her knowledge to her students. Wish you and Miss Tram always come up in the journey of sowing your beauty to everyone. Miss Tram also wishes you success in your work.